Imagine the world before 1906 when you could go into a store and buy any drug without a doctor’s direction or prescription. 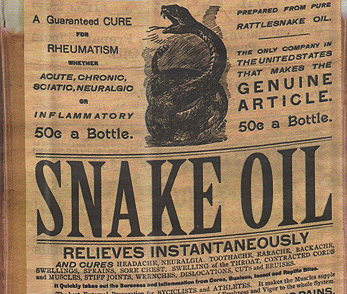 One of the more popular items was snake oil – seriously, it was a real ingredient (contained no oils from snakes – but that is part of the charm). There were baby sleeping medicines that contained morphine, causing fatal overdoses in children. From such a world came the set of federal regulations now called the Food and Drug Administration (FDA). They began to regulate how medications were manufactured, tested, and the claims that could be made about them. To this day, prescription medications undergo a series of testing like no other. 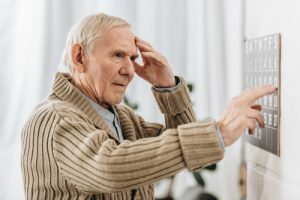 While some say the FDA has not done enough, and have allowed medications on the market which ultimately were withdrawn – what most people do not know is that the FDA has no regulatory power of nutritional supplements and vitamins. But in the September issue the Consumers Union, the policy and advocacy arm of Consumer Reports, has endorsed the Dietary Supplement Labeling Act of 2013 introduced by U.S. Senators Richard Durbin (D-Ill.) and Richard Blumenthal (D-Conn.). Of particular concern to Consumers Union is the blurred distinction between “dietary supplements” and “conventional foods,” which has allowed many food and beverage manufacturers to classify their products as “dietary supplements.” This lets companies avoid the more stringent safety standards for food additives. Consumers are unlikely to understand this distinction or its implications for safety. The Dietary Supplement Labeling Act would address this problem by helping ensure that manufacturers no longer evade stricter safety requirements by simply re-categorizing their products. 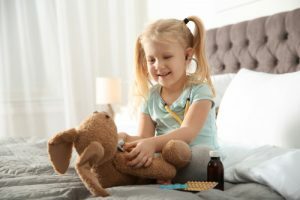 The bill would also require companies to register their dietary supplement products with the FDA, and it directs the FDA to research dietary supplement ingredients that could potentially cause serious health problems, drug interactions, contraindications, or potential risks to subgroups such as children and pregnant or breastfeeding women. Any such severe hazards would have to appear as a warning on the dietary supplement label. There is minimal regulation about vitamins and supplements. So much so that the claims made about the Snake Oil bottle from years ago are mild compared with those made today. Dietary supplements are not subject to the safety and efficacy testing requirements imposed on drugs, and supplements do not require prior approval by the FDA; but, they are subject to the FDA regulations regarding adulteration and misbranding. The FDA can take action against dietary supplements only if they are proven to be cause harm – but not if they are ineffective. If a dietary supplement is marketed like a drug, without having undergone clinical trials, the FDA can state that the supplement is misbranded. 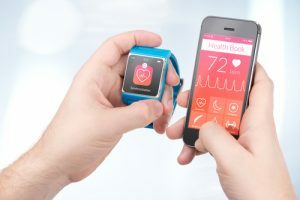 Manufacturers of supplements can make make specific claims of health benefits, referred to as “structure or function claims” on the labels of these products – but they must notify the FDA in 30 days after introducing the brand to the market. Supplement makers may not claim to treat, diagnose, cure, or prevent disease and must include a disclaimer on the label. Claims that either a food or dietary supplement acts to prevent a disease are permitted, so long as there is “significant scientific agreement” for the claim, or it has been approved in an “authoritative statement” by “a scientific body with official responsibility for the public health protection or research directly relating to human nutrition” such as the National Academy of Sciences. This leaves a lot of “wiggle room” for the supplement makers. 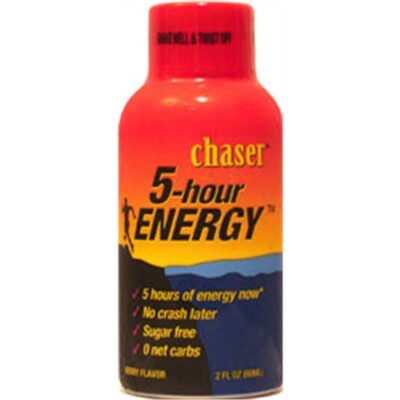 Five-hour energy is classified as a dietary supplement. There is no energy to be found in this bottle, and if you wanted something healthier, a cup of coffee would work longer, faster, and a good night’s sleep even more. We endorse any measure that brings safety to the public- and the proper labeling of nutritional supplements is basic. Natural does not mean good, by any mechanism. There are many poisonous plants out there, they are all natural, and they can be used or have been used in medicine, and can kill. Think hemlock! There is no medicine that does not have a side effect – and the same is true with vitamins and supplements. 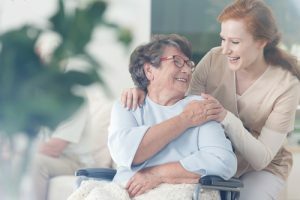 A drug that has passed the FDA standards has been shown to be effective treatment in clinical studies, where the patient’s often did not know if they were taking a drug or a placebo. The drugs have been tested for the range of safe dosage (too much of anything can kill you, and too little is ineffective). In contrast, dietary supplement manufacturers can introduce new products without providing the Food and Drug Administration proof that the supplement is (a) safety or (b) effective. Prescription drug labels and their package inserts must mention all possible adverse effects and interactions, supplement makers are not required and don’t put safety warnings on the labels, and a number of those products have known serious side effects. Sadly this is not the case. Example after example of herbs that can cause damage are found every year. 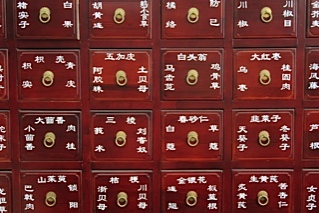 While in China we were hijacked to the Chinese Medicine Institute where they said they only got their medicine from Tibet, and that they were the best medicines (how starfish came from Tibet, I don’t know, but reality didn’t seem to play a part of their sales job). Right now there are over 54,000 supplements listed in the National Medicines Comprehensive Database and 12% of those have been linked to safety issues or to manufacturing problems. How can I tell if the supplement I am taking is safe? A small minority of supplement makers have asked the United States Pharmacopeia (USP) a nonprofit, nongovernment standards-setting authority, to verify the quality, purity, and potency of its raw ingredients or finished products. USP-verified products are rare. While the manufacturing process has been regulated, there are not enough regulators to verify compliance. Do these supplements interfere with my medications? They can, and that is the most concerning. 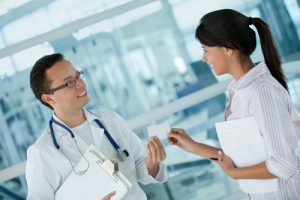 In surgery we always ask that people discontinue taking supplements at least a week before surgery – simply because we don’t know what is in them, and we have no idea if they will interfere with anesthesia, or cause excess bleeding in surgery. Drug interactions are well known with medications, but supplements are not – not only do we not know the dose of the supplements, we also don’t have a register for people with issues to lodge concerns.